A teenage mother fled her home in fear after a fight broke out between a number of men, a court was told. 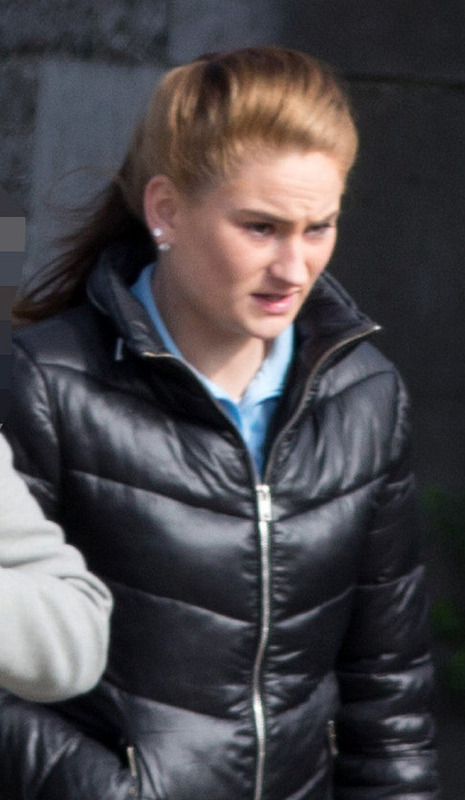 Melissa Maguire (19) put her two young children in the car and drove away, despite having no insurance or licence. Judge Dermot Dempsey fined Maguire €375 and disqualified her from driving for two years. The defendant, of Gardiner's Hill, Balbriggan, admitted driving without insurance or a licence. The incident happened on the R132 Balbriggan shortly after 9pm last September 16. Gda Eoin O'Brien told Swords District Court he was operating a routine checkpoint when he stopped Maguire, who was driving a 2001-registered vehicle. Gda O'Brien said he made the formal demand for Mag-uire to produce her insurance documents at her local garda station within 10 days, but she failed to do so. The court heard Maguire had six previous convictions, though none were for road traffic matters. Defence solicitor Fiona D'Arcy said the defendant lived at a halting site just outside Balbriggan. Ms D'Arcy said that on the night of the incident, a fight had broken out between a number of men. The solicitor said Maguire was concerned for her safety. She was afraid and drove away from the site. Ms D'Arcy said the car belonged to the defendant, but was off the road at the time. The court heard Maguire was married and had two young children. Her husband was unwell, Ms D'Arcy added. The solicitor also asked Judge Dempsey to be as len- ient as possible when imposing sentence, saying Maguire has been acting out of a genuine sense of fear.